We’re very excited to announce a joint project with World Peace Prayer Society and IUCN to celebrate Peace Pals’ 20th year anniversary! Peace Pals is an annual International Art Exhibition and Award, where children aged 6 – 15 from all over the world are invited to enter their artwork expressing ideas about peace and nature. 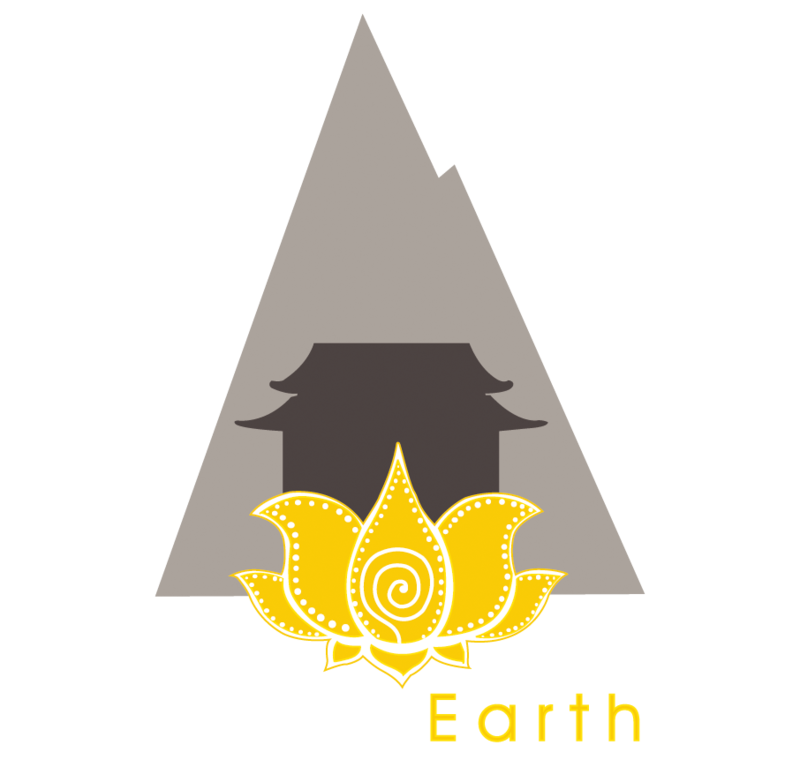 This year’s theme is “Nature for all – Loving the Earth”, and DiversEarth will be helping organise the Award Ceremony which will take place in Geneva this fall. We’re currently scoping venues, and have an exciting line up planned.